In Walkaholic we think it is important that you not only know about equipment and recommendations for snow hiking, but also which footwear you need to go out and enjoy hiking activities at any time of the year, in each terrain. It is clear that each route is a world itself: in each one of them the conditions of the terrain and climate may vary, so the protection we give to our feet must match each trail conditions, since they are after all the main tool of a hiker. In each season of the year our feet need a different kind of protection. In addition, depending on the terrain to cover, the footwear must allow the addition and fixing of accessories that will help us move better. 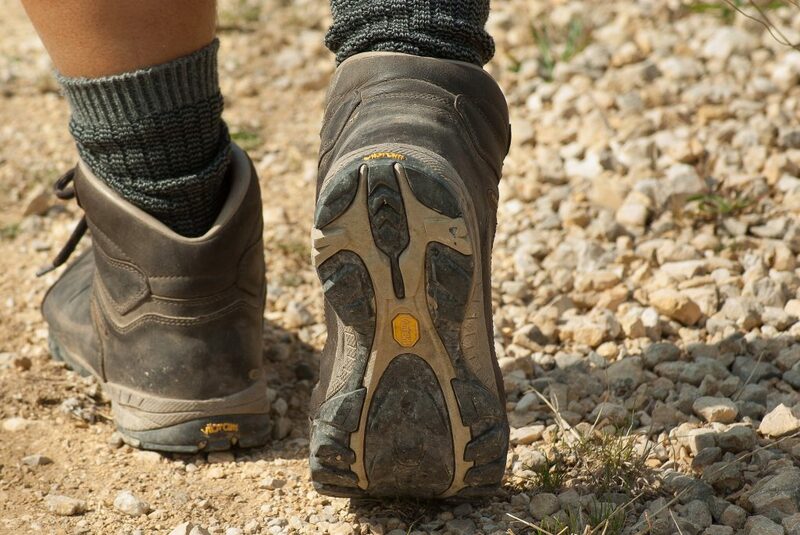 Are your hiking boots and soles a good fit for your next hiking trail? 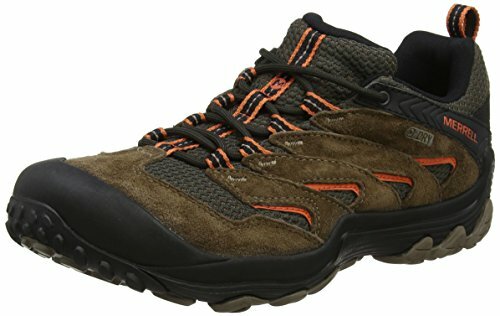 Hiking shoes are classified into 4 groups, depending on the use that is given. According to this classification they differ in compatibility with crampons, complexity and price. 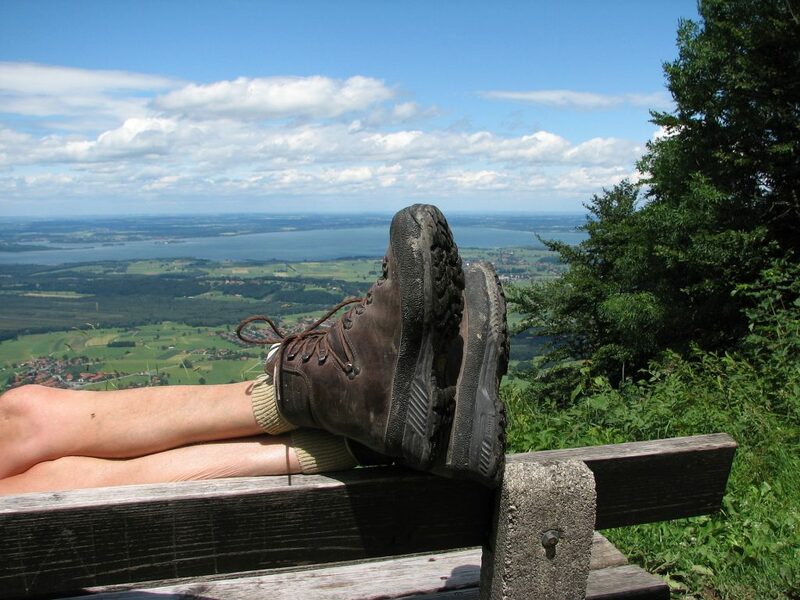 Let’s discover which hiking boots and soles you need! Although some models are designed to run in light snow, this shoe is not suitable for winter conditions, so you should use it when the temperature is high. Hiking boots are not designed to run, but to progress in rough terrain. 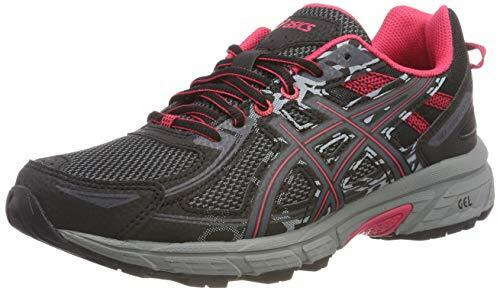 Unlike trail running, its sole is soft and has a cuff protecting the ankle. It is recommended for medium-low difficulty walks during the summer season. The Merrell Chameleon 7 Limit, which are a waterproof version, are an excellent option. 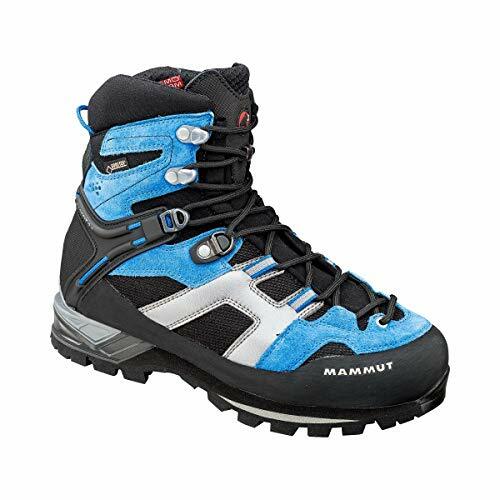 Approach boots are designed to reach a base camp or at the beginning of a climb. It is not a well-known type of boots, and although it does not cover the ankle, it does have a membrane, rubber reinforcements on points and edges, and the sole is usually of vibram, which is quite hard and can be replaced in case of wear. 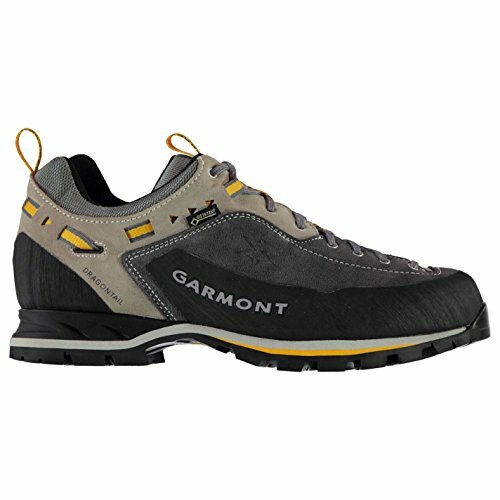 The Garmont Dragontail GTX is a good example of these boots. 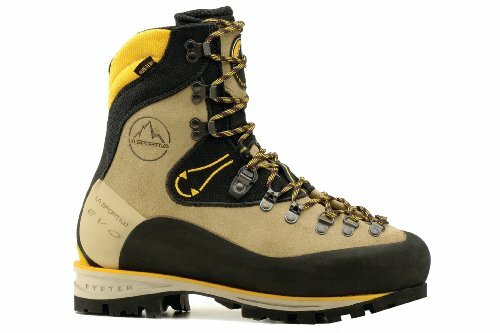 Backpacking boots are robust and suitable for the average mountain, although still a little cold for the winter. This is due to its material, which are usually natural or artificial leather and a waterproof membrane. The cuff is medium or low and the sole is again of vibram, with cushioning reinforcement in the heel. It has reinforcement on the tip and rubber or extra leather reinforcing the edges. 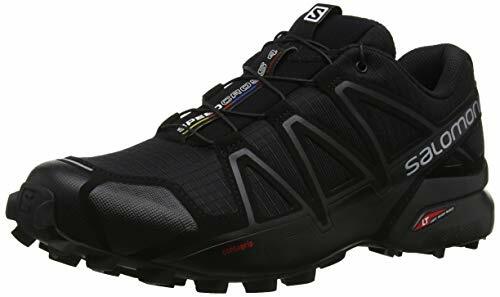 The Salomon Quest 4D 3 GTX are great B1 boots for backpacking. 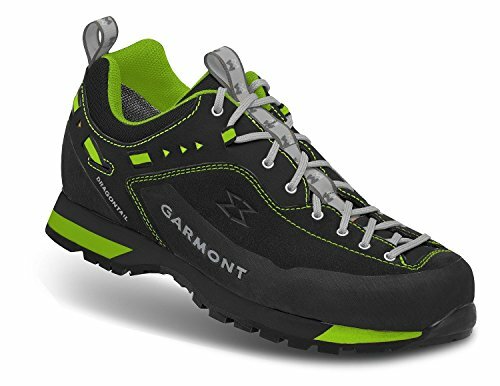 And they improve the quality of the previous model, the Salomon Quest 4D 2 GTX, which suffered some bad reviews, specially due to its waterproof resistance. 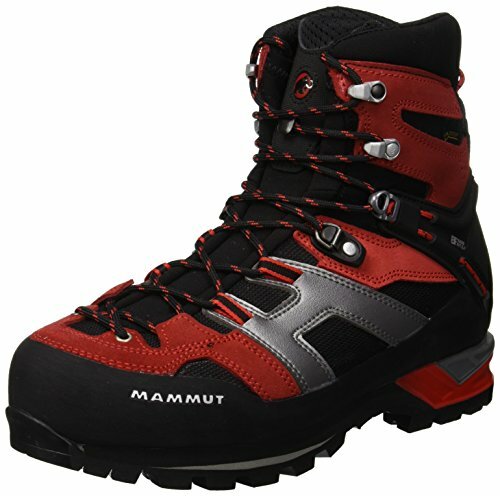 Trekking or hiking boots are suitable for winter mid-mountain hikes. 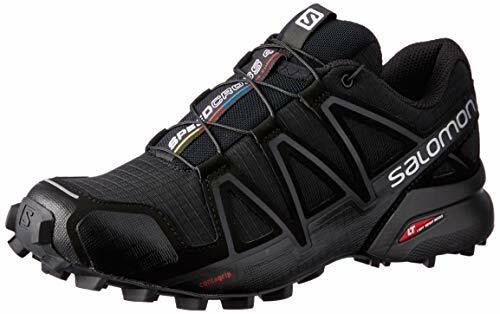 The sole is much stiffer, which allows a more comfortable progression on rocky terrain but is not too comfortable to walk with a backpack on flat terrain. The outer skin is of higher quality, with synthetic fabrics for greater breathability and reinforcement, as well as a waterproof membrane and reinforcement on the tip. These boots have a good engraving on the sole to improve grip, medium reed and good thermal insulation and rubber bands on the edges. 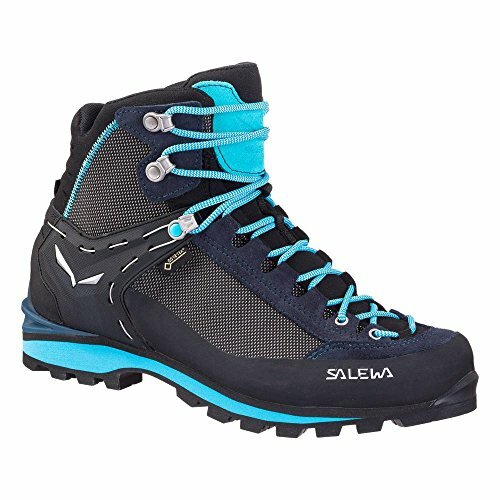 The Flame GTX from Asolo is a good example. 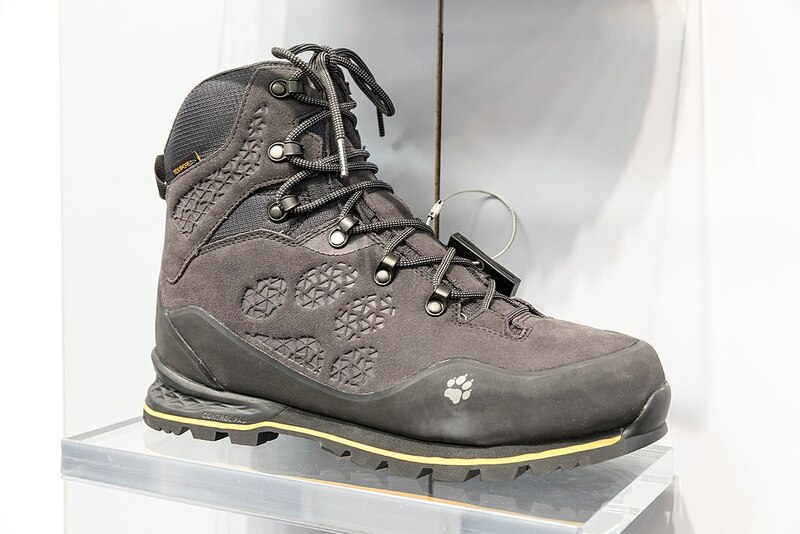 Advanced Trekking boots are used on mountain terrain and are prepared to use C2 or semi-automatic crampons. Therefore, these type of footwear can be used in High Mountain climbs of medium difficulty in winter. It differs from the B1 by the flange in the heel for crampons, the high cuff and greater cold protection. 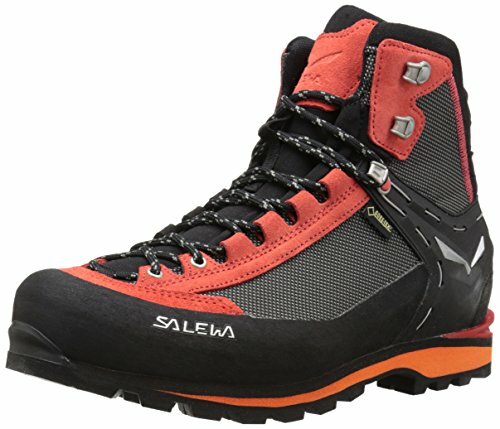 The sole is even more rigid and it is a distinctly winter boot, like the Salewa Crow GTX, which can be resoled and are completely waterproof. The B3 high mountain boots are perfect for extreme cold climates and steep terrain. Its sole is totally rigid and replaceable, having tabs for automatic crampon in heel and tip. The ankle protection cuff oscillates between high or very high and they wear a rigid reinforcement at the tip. They have fiber fillings for greater cold protection and they do not have waterproof membranes, because leggings make them unnecessary. 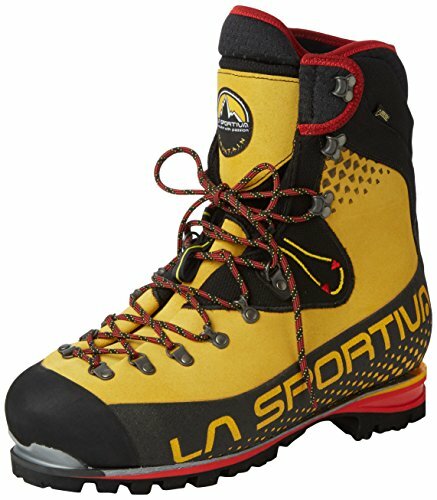 There are three fundamental types of B3 boots: Alpine and ice climbing (eg Nepal Evo GTX from La Sportiva and the improved La Sportiva Nepal Cube GTX model), Plastic without integrated gaiters (eg Artic Expe from Koflach) and Boots with expedition gaiters (eg Phantom) 6000 of Scarpa). Another factor to consider is the flexibility of the sole. As the activity we develop takes place in rugged terrain, the sole must be increasingly rigid to improve our step and protect ourselves from sprains. However, this rigidity makes it harder for us to walk on flat terrain carrying a backpack. For low temperatures, hiking boots and soles that contain Vibram in their composition are always recommended. This material increases the adhesion on wet and icy surfaces, and presents a high resistance to abrasion. For hiking in summer the most recommended soles are soft hard or semi-hard, as they are more comfortable to walk with high temperatures. You should also bear in mind that, generally, winter boots weigh more than summer boots, due to the insulation they carry and the stiffness of the sole. The criterion to follow to choose hiking boots and soles is very simple: the boot chooses the crampon, and not vice versa. In a B3 boot a strap-on crampon could be integrated, but since they bring the right hooks for automatic and semi-automatic crampons, it is not recommended. Outside of this caveat, there are many crampon models that adapt well to each boot standard. 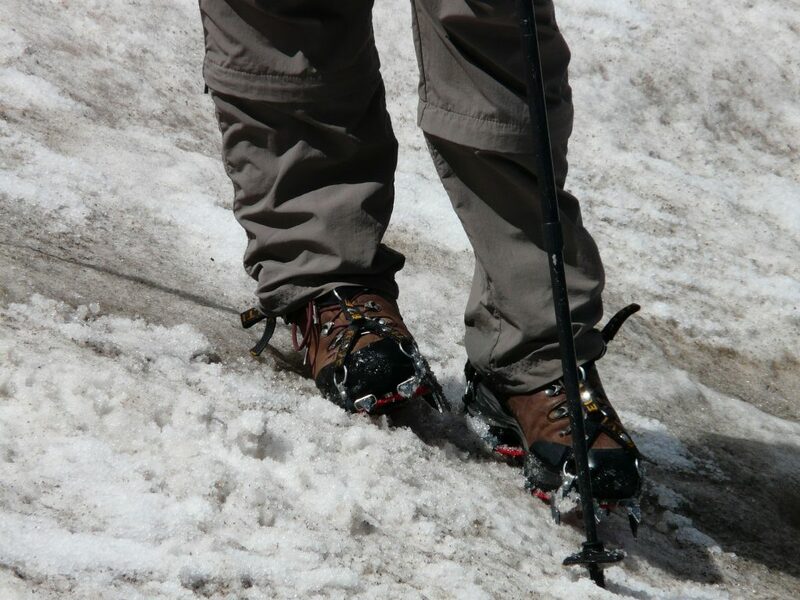 The essential thing is, since we will not use crampons all the time, that our hiking boots and soles protect us. They should match the type of activity that we are going to do and that we feel comfortable with them. 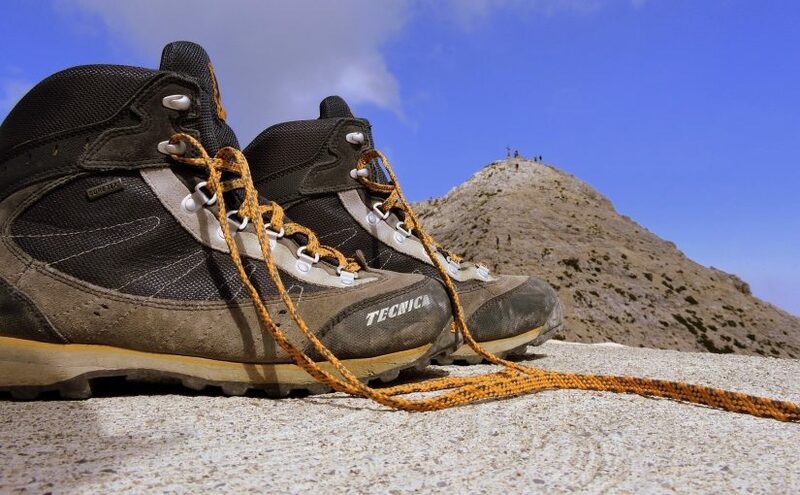 If you have any questions or suggestions about these guidelines to choose the right hiking boots and soles, leave us a comment and we will try to help you. Who knows? We may see you soon on the road, both with the ideal boots.